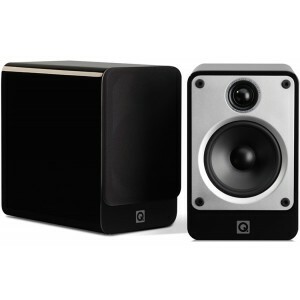 Multi award winning bookshelf speakers featuring a Gelcore construction to minimise resonance. 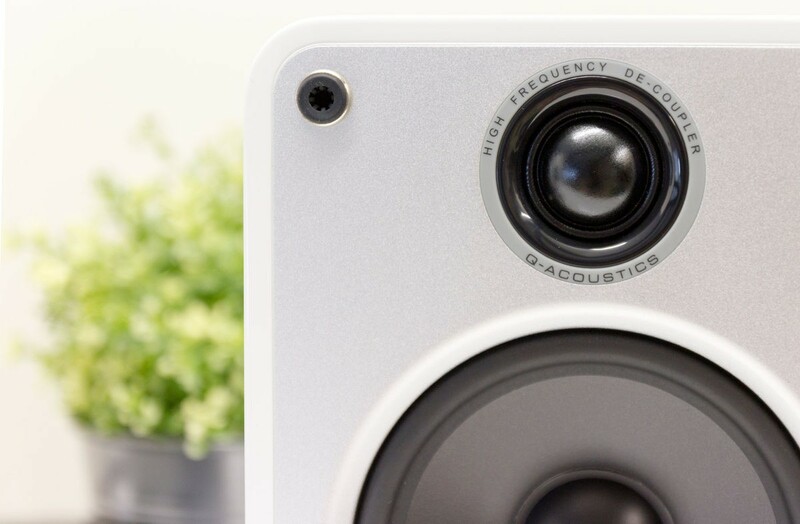 They sound excellent, especially when used on proper filled speaker stands. 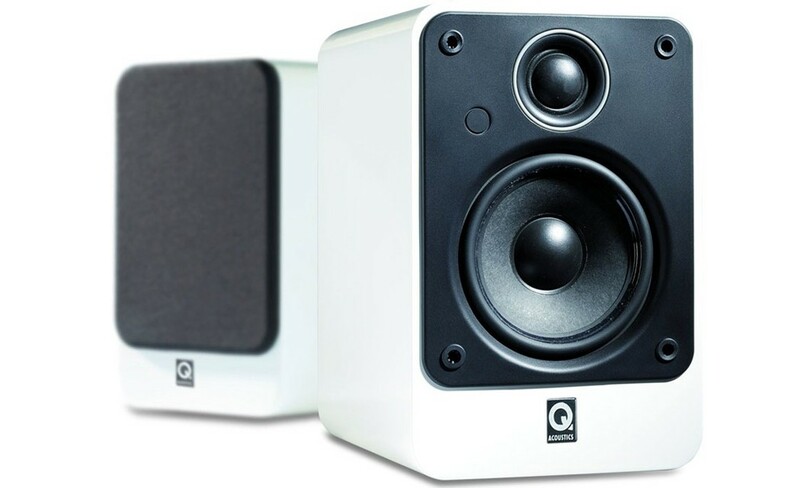 Q Acoustics Concept 20 bookshelf speakers are truly remarkable loudspeakers, multi award winners that deliver a level of sonic performance previously unheard of at this price and previously only available to customers spending much more money. 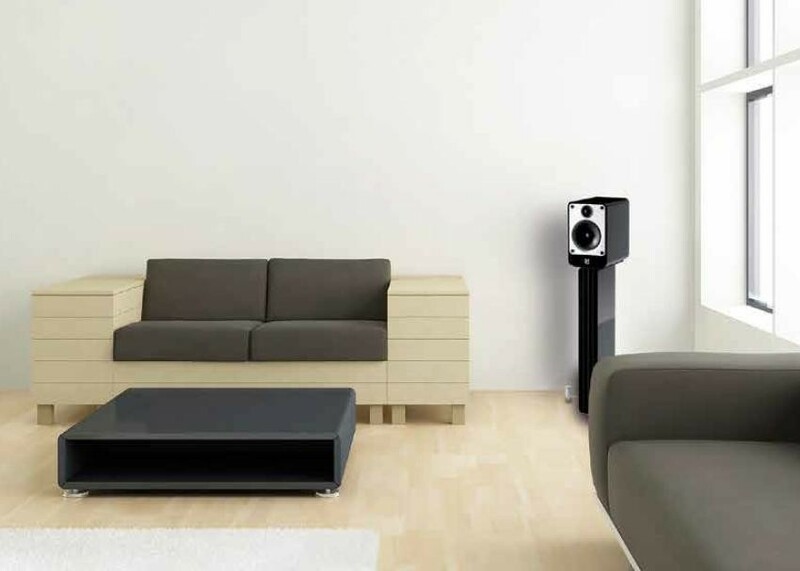 By utilising innovative technology and meticulously applying a systematic procedure to combat the conventional essential issues of loudspeaker enterprise. 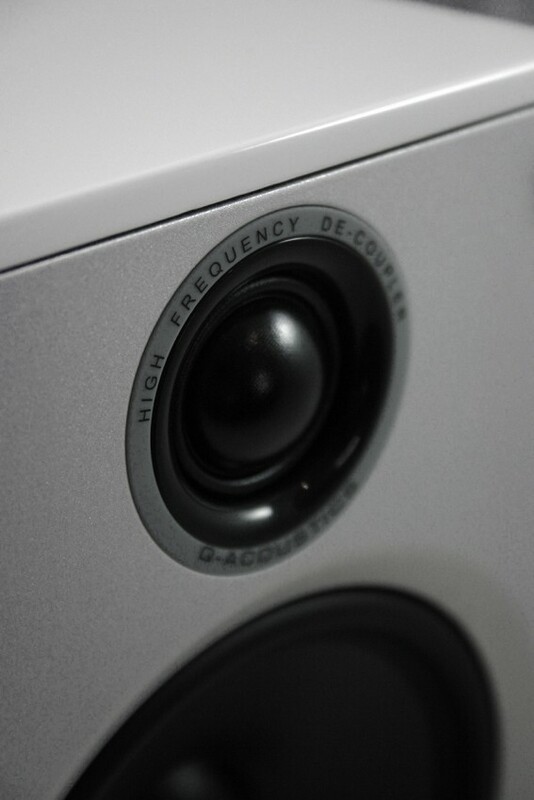 In addition to flagship drive units and crossover, the exquisitely lacquered Concept 20 cabinet exploits a "Gelcore" structure explicitly established for audio insertions. This is essentially a ‘cabinet within a cabinet’, detached by a distinctive, resonance stopping composite. This allows the drivers to merely reproduce music, unfettered by chassis induced saturation. The ensuing performance is out-and-out sensational! 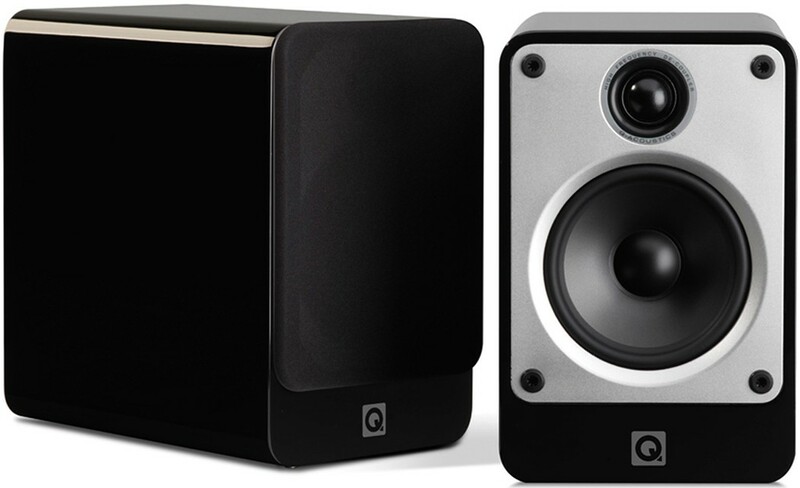 For optimum outcome, the Concept 20 ought to be used on the unique dedicated speaker stand, which comprises the same "Gelcore" assembly technique (available separately).